Miami (AFP) - Dolphins swimming in the oil-contaminated waters of the Gulf of Mexico after the 2010 BP spill suffered unusual lung lesions and died at high rates because of petroleum pollution, US scientists said Wednesday. The report in the journal PLOS ONE presents the strongest evidence to date that the environmental disaster that was unleashed when the BP-leased Deepwater Horizon rig exploded on April 20, 2010, pouring millions of barrels of oil into the sea, was the reason for an unusually high number of dead or dying bottlenose dolphins washing up on the shores of Louisiana, Mississippi and Alabama. Dolphins take big, deep breaths right at the surface of the water, where oil sheens are most concentrated, and "where there is a good chance of inhaling oil itself," said lead author Stephanie Venn-Watson, a veterinary epidemiologist at the National Marine Mammal Foundation. "Dolphins were negatively impacted by exposure to petroleum compounds following the Deepwater Horizon oil spill, and exposure to these compounds caused life threatening adrenal and lung disease that has contributed to increased dolphin deaths in the northern Gulf of Mexico." 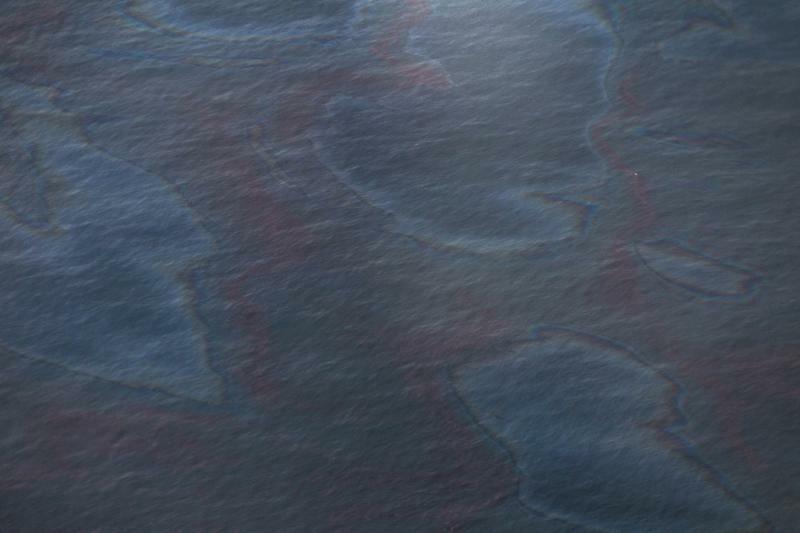 The oil spill was the worst in US history. 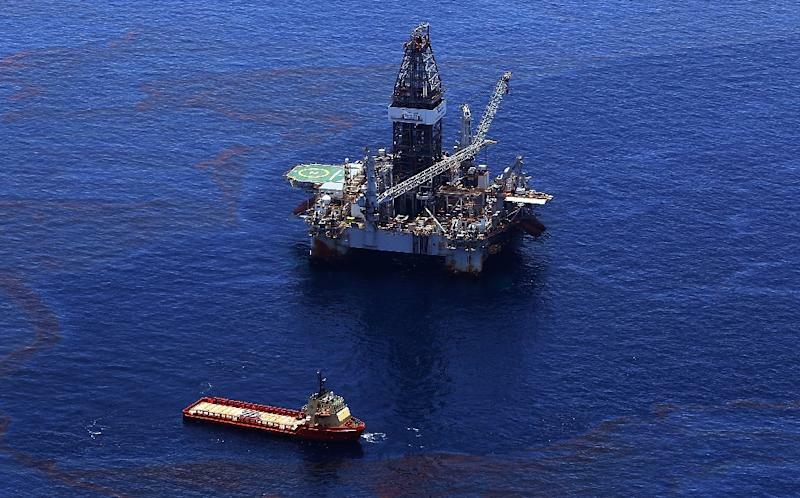 The US government has estimated that about five million barrels gushed into the Gulf of Mexico, while BP’s experts suggested the amount was about three million barrels. A US judge ruled earlier this year that four million gallons were spilled, and ordered BP to pay fines on 3.19 million barrels, after accounting for oil collected following the explosion. Unusual lesions in the lungs and adrenal glands, which regulate hormones and stress response, were a key sign that something was wrong with dolphins in the area of the spill, according to the research which compared autopsies of 46 dolphins that were stranded and died in the spill area from June 2010 to August 2012 to a comparison population of stranded dolphins off the Gulf coast of Florida. "We found that dolphins that died after the oil spill had distinct adrenal gland and lung lesions that were not present in the stranded dolphins from other areas," said Kathleen Colegrove, a veterinary pathologist at the University of Illinois. "These dolphins had some of the most severe lung lesions I have ever seen in wild dolphins from throughout the US." One in three of the stranded dolphins in the spill area had a thinned adrenal gland cortex, a rate that was significantly higher than the reference population of stranded dolphins in Sarasota Bay, Florida, in which one in 10 had such a condition. "The thinning of the adrenal gland cortex was a very unusual abnormality for us, that has not been previously reported in dolphins in the literature," Colegrove told reporters during a conference call to discuss the findings, which are the latest in a series of research papers on dolphin health in the region after the spill. One in five of the oil spill dolphins had bacterial pneumonia, a serious lung disease that was severe enough to cause or contribute to the animals' deaths. By comparison, bacterial pneumonia was found in just one in 50 of the Florida dolphins to which the autopsies were compared. Studies in other animals have shown that inhaling oil can cause adrenal dysfunction, lung disease and bacterial pneumonia, which Venn-Watson described as "one of the most common outcomes of chemical inhalation injury in other animals." Scientists ruled out other diseases known to have killed dolphins in high numbers in the past, such as brucellosis and morbillivirus. They also ruled out cancers, autoimmune diseases, fungal infections and tuberculosis. "No feasible alternative causes remain that can reasonably explain the timing, location and nature of these distinct lesions," said Venn-Watson. A 2013 study on cetaceans in Louisiana's Barataria Bay, found that dolphins were missing teeth, had lung lesions and high prevalence of disease after the worst oil spill in US history. While researchers lacked a baseline study of dolphin health in Barataria Bay before the oil spill, they said the combination of live and dead dolphin analyses, including the latest study, have provided a strong body of evidence. "We feel that this study is a critical link in the chain," said Venn-Watson. More than 1,200 dolphins have washed up in area of the Gulf of Mexico affected by the spill since April 29, 2010. In response to the study, BP took issue with the scientific findings. 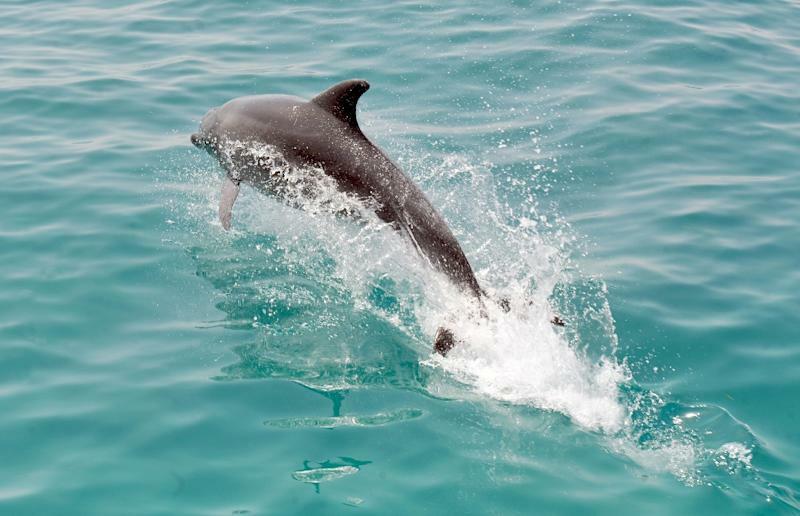 "This new paper fails to show that the illnesses observed in some dolphins were caused by exposure to Macondo oil," said Geoff Morell, BP senior vice president for US communications and external affairs. Morell also noted that more than 100 dolphins were stranded from February, two months prior to the spill, until April 20, 2010, according to figures from the National Oceanic and Atmospheric Administration (NOAA). "According to NOAA, the Gulf 'unusual mortality event' (UME) began in February 2010, months before the spill," he added. "Even though the UME may have overlapped in some areas with the oil spill, correlation is not evidence of causation." However, the advocacy group Oceana's vice president for the US, Jacquelyn Savitz, said the study "confirms yet again that the oil spill is linked to major impacts on marine animals in the Gulf, and that the oil was responsible for many of the record number of dolphin deaths."